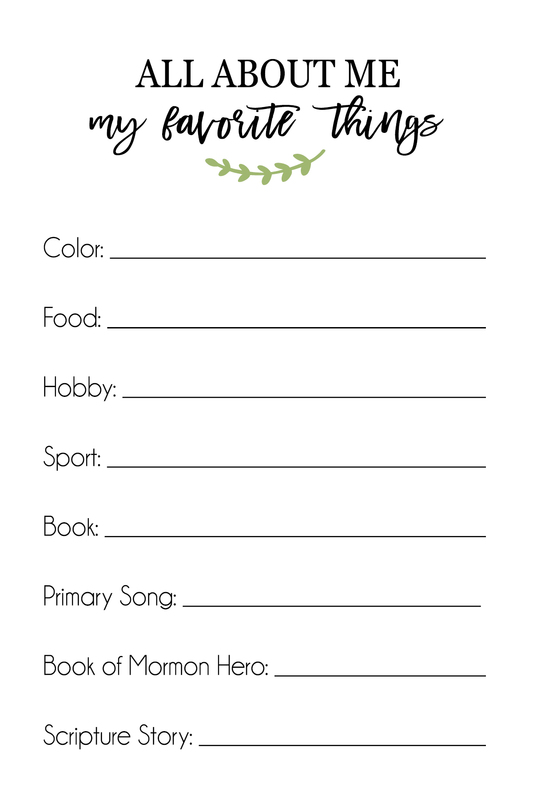 Printable Memory Photo Book for LDS Baptism, a special way to use up all those baptism photos. makes for a great keepsake! 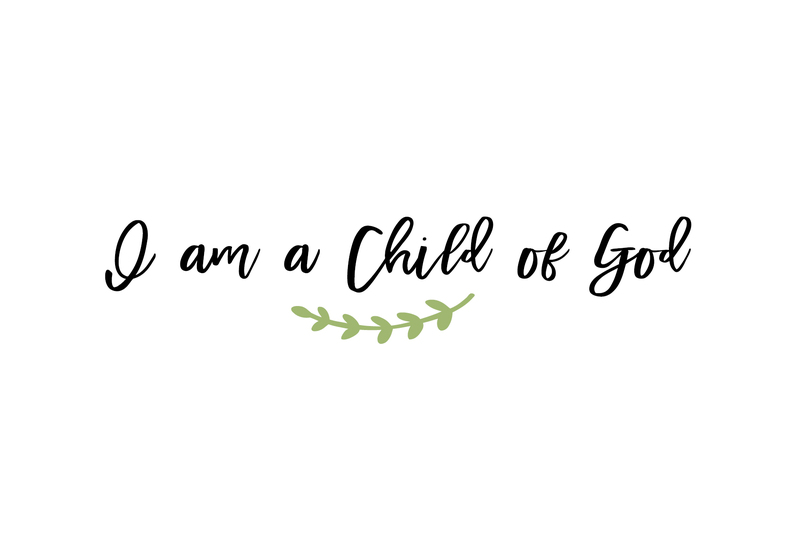 When children in our Church are baptized, it is a special event to be cherished and celebrated. 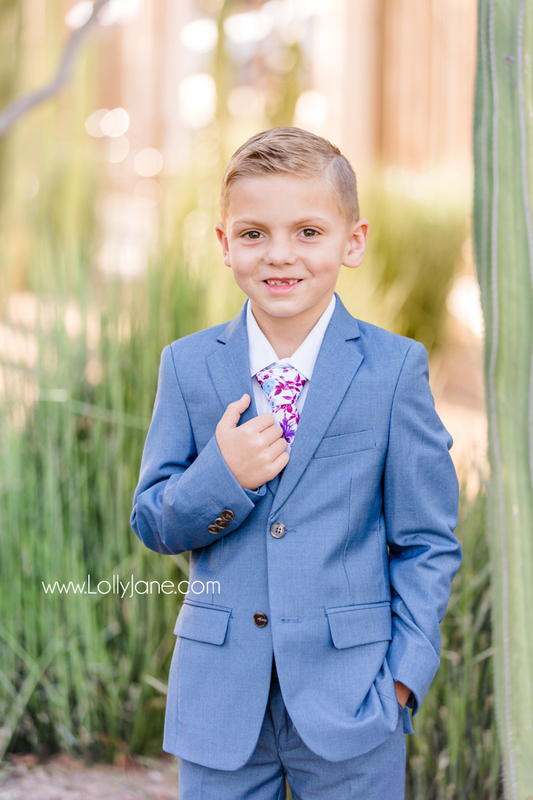 To prepare for the celebration side of my sons baptism, I got him gussied up in his new 3-piece suit and had my friend photograph him on the Gilbert Temple grounds then ordered a simple customized invitation from Etsy to invite our extended families. 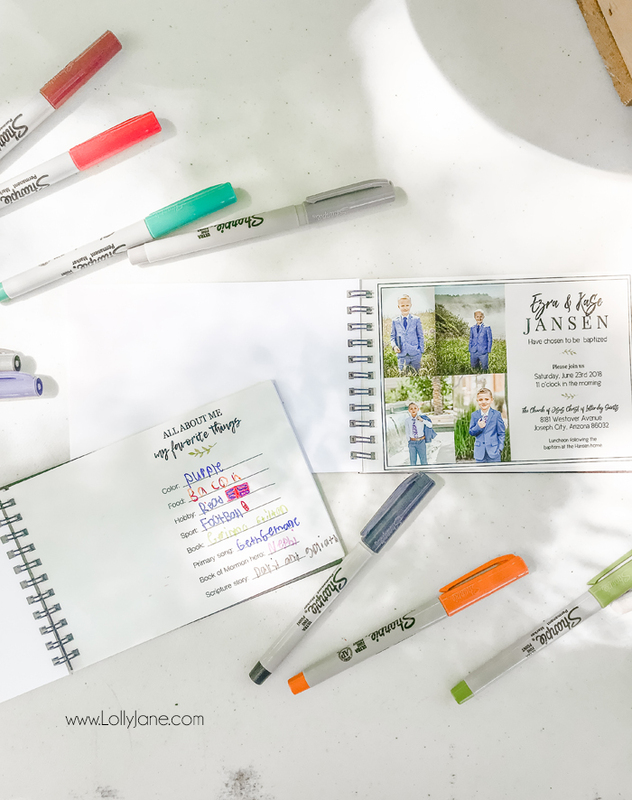 Since I only used the above photo on his invitation but LOVED the handfuls of others taken, I decided to create a Memory Photo Book that doubled as a Sign-In Book to be able to include them all. I’m so happy the rest of the photos were highlighted on his big day instead of being unused or forgotten. His special little book turned out SO stinkin’ cute and was under $7 to make! Check out more of our religious posts! 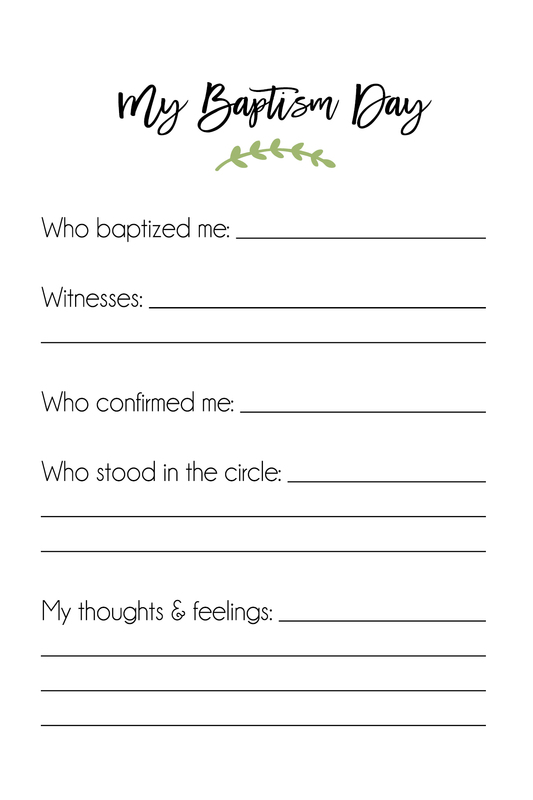 Click the links below to download these printable baptism book pages then upload to Walgreens to create your own 4×6 photo book! 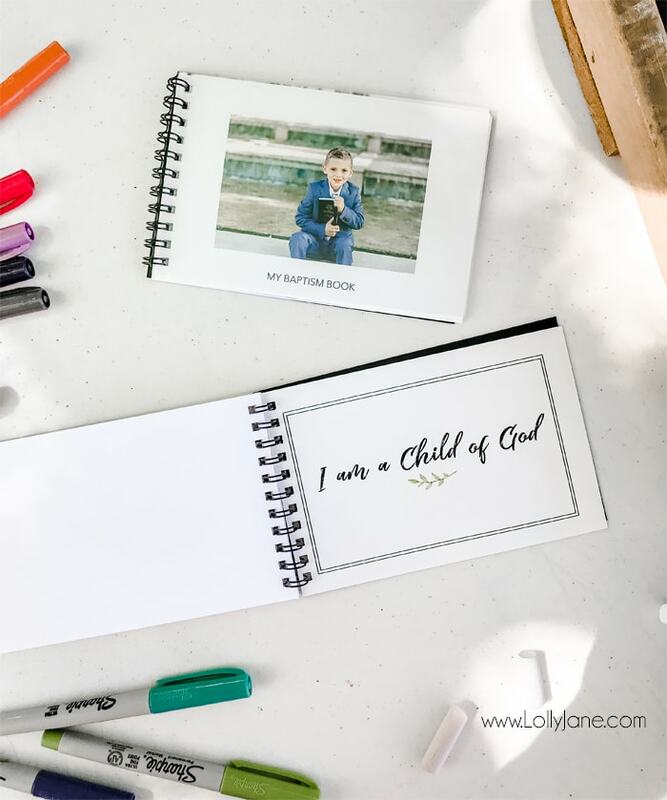 Keep in mind 95% of my sons Baptism Book are pictures of him but here are a few ideas of what else you can include, the sky is the limit if you want to go crazy but keep in mind Walgreens only lets you print up to 25 pages of the 4×6 size same-day photo book. This is so cute and came just in time to copy your idea for my my granddaughter this weekend. I love this idea. 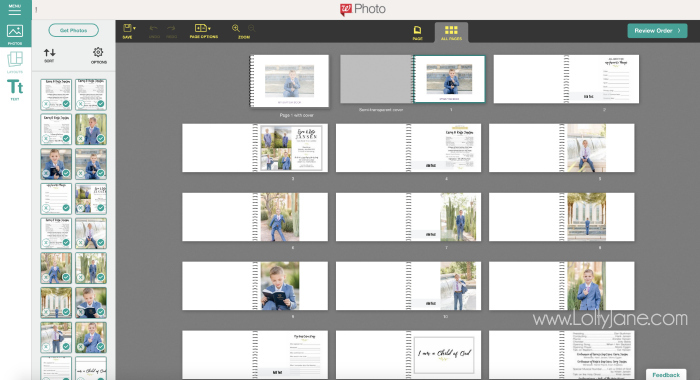 When I go to download the pages they are all vertical besides one…how can I change them to horizontal? Hi Aubrey, the design is vertical because the verbiage won’t fit on the page horizontally as it’s too tight of a space. Sorry about that!